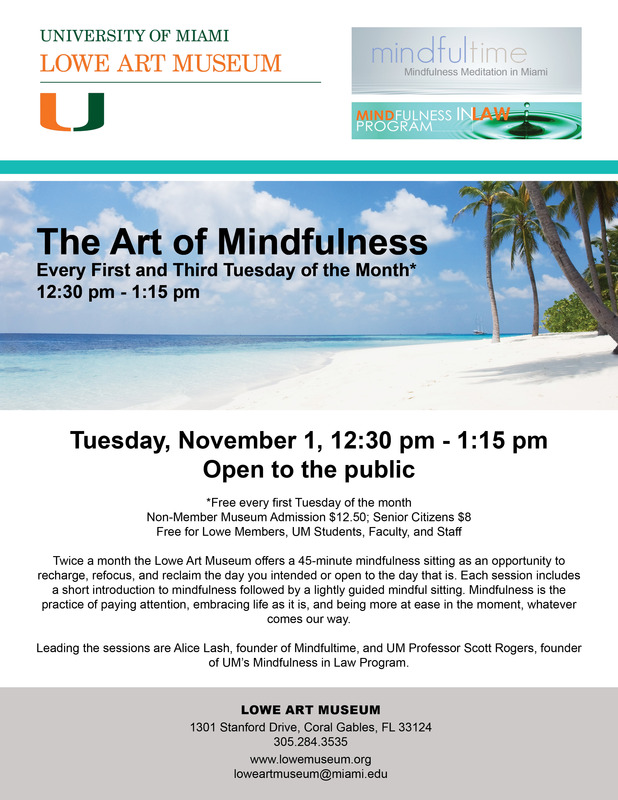 Have you wanted to practice Mindfulness Meditation, but aren’t sure how? Are you having difficulty sustaining a meditation practice? Do you have questions about your Mindfulness Meditation practice that you would like answered by someone with extended mindfulness meditation experience? Mindfultime offers personalized, private Mindfulness Meditation sessions to help you begin or restart your meditation practice. Click here to sign up for a private session. Private mindfulness instruction for adults and kids, special workshops and corporate wellness. Personalized instruction no matter where you are. Find balance and calm in your life. Schedule a session. Subscribe to the Mindfultime email list to receive the Thought of the Week and other mindfulness news.